1. Static | What's The Frequency? What's the Frequency?What's the Frequency? What is the Frequency? I remember a voice. 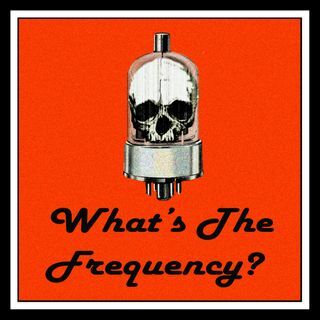 WHAT IS THE FREQUENCY? WHAT. IS. THE. FREQUENCY??? ?